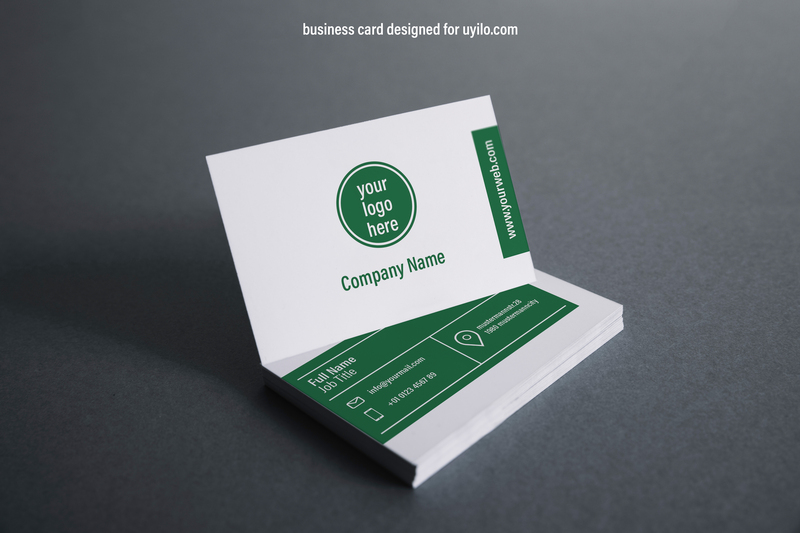 1 Business Cards Photoshop templates totally editable. 85 x55 mm business cards. Or send us your details and your logo , tell us what your color you want and we will finish it for you .